The construction industry is one of the most dangerous occupations that one can hold today. In 2015 the total deaths from on the job injuries for the construction field totaled 937 in the U.S alone. A dangerous job requires the understanding that there could be a physical injury at some point during the worker’s life. Realizing the potential for danger ahead of time is a good thing because then the knowledge that a personal injury lawyer may be required will be an automatic step after an injury occurs. Bucks, Montgomery County and Philadelphia have many professionals and qualified personal injury attorneys that can help during these difficult periods. 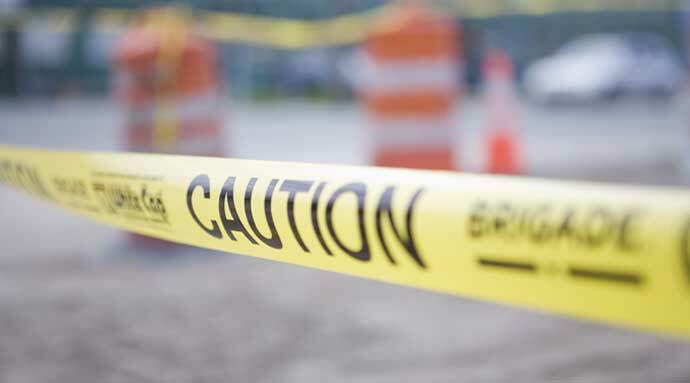 Knowing when a personal injury attorney is needed after a construction site injury occurs is half the battle with getting appropriate compensation. A personal injury attorney can help in several ways, most of which are to ensure that their clients obtain the money they need to cover injury and living costs. Bucks, Montgomery County and Philadelphia have many construction opportunities, so it’s fortunate that there are workers compensation lawyers in the area who can serve the needs of those who have been injured on a construction site. These incidents are far too common in the life of a construction worker. Being prepared for these potential injuries is the best way workers in this industry can protect themselves and their loved ones. Representing an injured party in court. Functioning as a mediator between the worker and medical providers. Recommending the best options for the future. Explaining what rights the worker has and what he or she is entitled to from the construction company regarding injury compensation. Workers compensation claims are sometimes taken care of quickly by the company, however, if the company is dragging its feet or isn’t compensating enough to cover expenses, a personal injury attorney should be contacted. The best step to prepare is to already have an attorney chosen and have the number saved for a rainy day. A personal injury attorney should be consulted if there is an injury, even if it’s just to answer questions on the process. This way there is already a relationship in place if something doesn’t go as planned with the claim, and help can be provided to get the issue settled. Our construction site injuries lawyer has helped Jenkintown and Philadelphia area residents for years, get back to living a normal life. Call today!